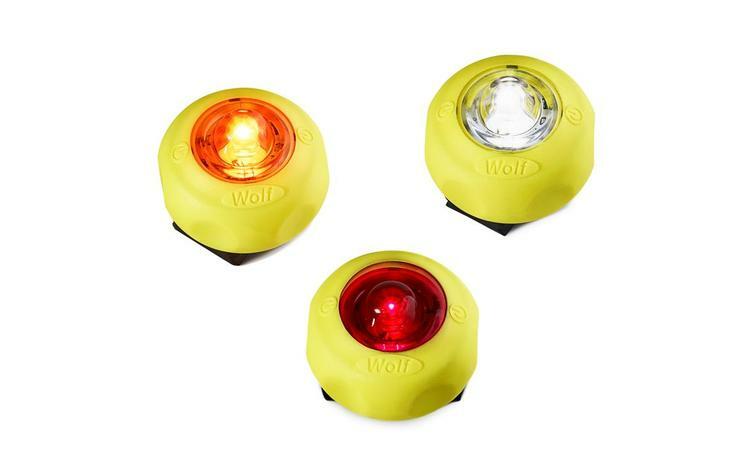 THE WOLF MARKERLITE IS A SELF-CONTAINED, HIGH VISIBILITY LED VISUAL INDICATOR WHICH IS CE MARKED TO THE ATEX DIRECTIVE AND IECEX CERTIFIED FOR SAFE USE IN POTENTIALLY EXPLOSIVE ZONE 1 (IIC/T4) GAS AND ZONE 21 (IIIB/200°C) DUST ATMOSPHERES. 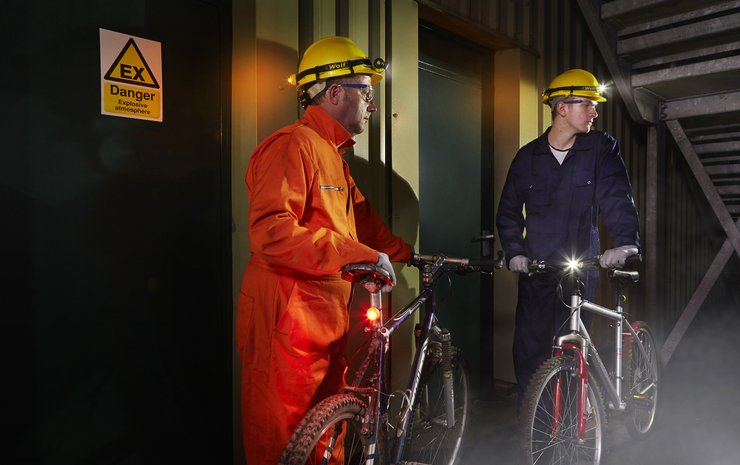 IN DARK AND REDUCED VISIBILITY ENVIRONMENTS, THE MARKERLITE CAN BE USED IN MANY HAZARDOUS AREA APPLICATIONS TO CLEARLY HIGHLIGHT THE POSITION OF PERSONNEL OR HAZARDS, RANGING FROM PERSONAL IDENTIFICATION ON PROTECTIVE HEADWEAR, CLOTHING AND SITE BICYCLES TO ESCAPE ROUTE, EXIT AND EQUIPMENT MARKING. 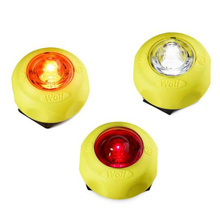 Two coin primary cells power an ultra bright ‘fitted for life’ LED light, available in white, red or amber, with switchable flashing (up to 65 hours output) or static (up to 25 hours output) functions, to deliver an excellent wide angle beam of 180° light, visible from front and sides. 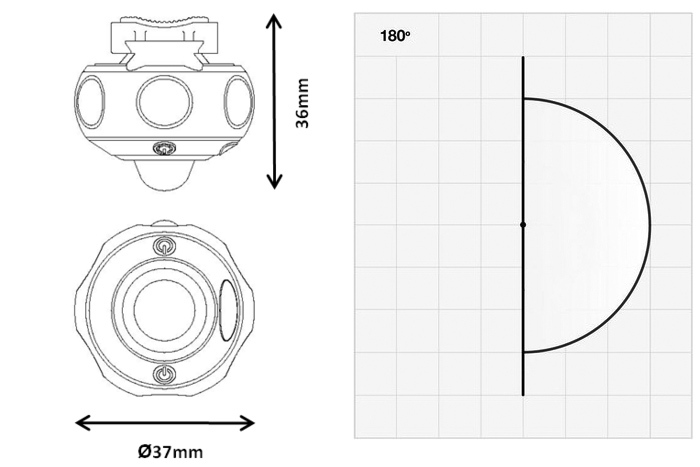 The Markerlite can be securely fixed and left in position for extended periods of time to continuously highlight dangers and obstacles to minimise the risk of injuries and accidents – easily mounts on a headband strap or fixes to a tube using a cable tie (supplied) and grip pad stops rotation. Equally its small size and weight, less than 37mm in diameter and 23 grams with batteries, make it ideal for carrying on your person.